Reach employees early. Save costs. In most organizations, over 50% of the total healthcare costs are due to presenteeism, which is the loss of productivity due to a health related issue. Your employees may be showing up for work, but are they functioning at an optimal level committing their best energy to their work or are they functioning at a diminished capacity because of high stress, physical inactivity, poor nutrition, relationship issues, financial concerns, or inadequate sleep? An organization is only as good as its people. People are only as good as their minds, bodies, and hearts allow them to be. If their health or well-being is compromised, so is their ability to innovate, relate with others, and solve problems. True well-being is characterized by vitality, a sense of aliveness that makes all human endeavors possible. Good health and a sense of personal well-being are not only desirable attributes for individuals to be and to feel their best; it’s also imperative for organizational well-being. Health is a critical business issue essential for both individual and organizational sustainability. If you’re concerned about the well-being of your workforce, we can help. 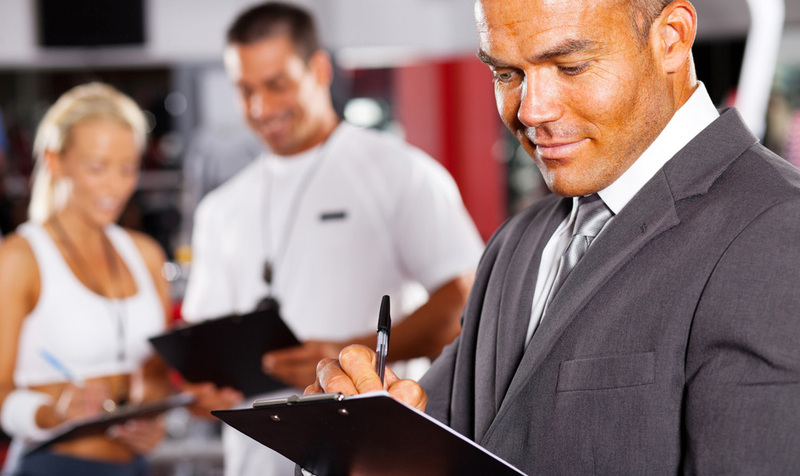 Unfortunately, employee health is seriously threatened in most organizations today. Through most of human history, the biggest challenge to our health was infectious diseases caused by bacteria and viruses. In the modern world, our biggest challenge is from self-imposed lifestyle diseases such as diabetes, cancer, heart disease, obesity, and smoking and these trends throughout the world are increasing at an alarming rate. Synergy at Work is available to organizations that are concerned about rising healthcare costs, prolonged stress, increasing turnover, or low employee engagement – all possible indications that the well-being of your employees is at risk. We utilize The Diamond Model of Integrated Health and Well-being© – a distinctive conceptual and structural framework for designing and effective health initiative customized for your organization. Our whole-person approach to Employee Health and Wellness programming emphasizes healthy lifestyle practices and disease prevention along with effective intervention activities to assist employees who have existing health concerns, improve their health status and feel better. 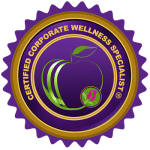 Synergy at Work is a true consultant partner, not a turnkey wellness program provider. We are the architect who will work with you to create the strategy and design a unique combination of resources for your health initiative that will be most effective in your organization. The Synergy at Work approach is to remain “vendor agnostic” to insure a custom solution based on your setting, preferences, organizational culture, and budget. We can be brought in at the beginning of an initiative or at any point in the deployment or evaluation of an initiative that’s already underway. We’ll save you time, energy, money, and headaches. You don’t have to figure it out on your own. Lisa not only educated me on the structure and management of employee wellness programs, she gave me tremendous insights and strategic guidance on critical requirements for digital health solution design and program architecture. Her passion, experience, and street-smart wisdom are invaluable.